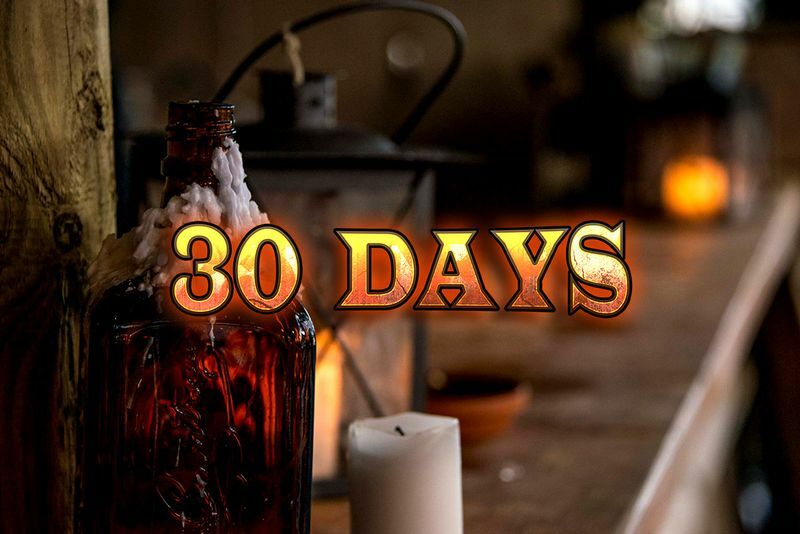 Wacken Winter Nights: Wacken Winter Nights 2019 - 30 days are left! Wacken Winter Nights 2019 - 30 days are left! 30 days to go until Wacken Winter Nights will open its gates for the third time! All information about the event area like the plans, the festival ABC, the running order and also shuttle times will follow very soon! Less than 300 3-Day-Tickets are available and some 1-Day-Ticket categories will also be sold out in the near future! These and all other ticket categories are available at Metaltix! All further information will be released within in the next days!